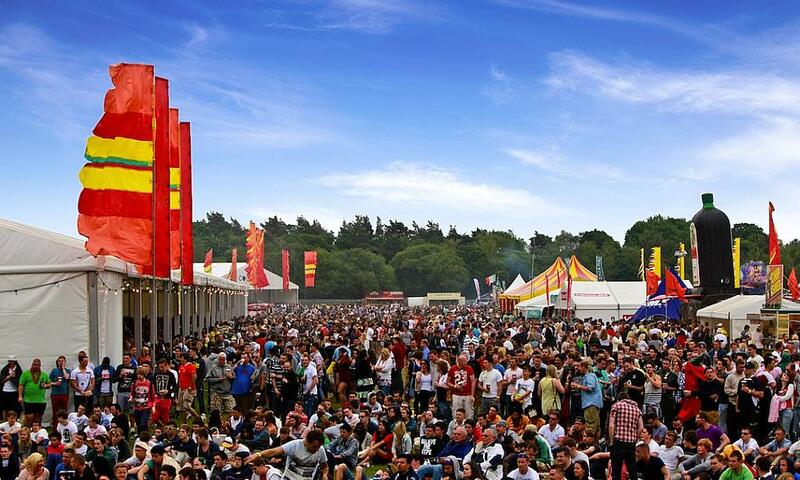 Talking Rugby Union has pledged its support for the world famous Bournemouth Sevens Festival. TRS is now an official partner of the hugely popular event which annually attracts more than 20,000 visitors to the south coast over the May Bank Holiday weekend. Rugby, netball and music lovers from home and abroad converge on the Dorset resort for the largest festival of its kind in the world. And TRS is delighted to be playing a part in the event which will be held on May 24/25/26. "It is an honour to be in partnership with such a large sevens competition,  said Max Ashcroft, owner of Talking Rugby Union. 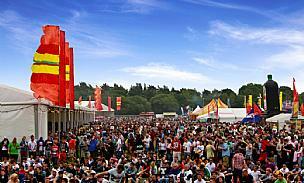 The Bournemouth Festival, owned by the Diamond Sporting Group, was first held in 2008 and has grown year on year. It includes the rugby sevens tournament, Europe's largest netball competition and live bands and DJs across eight festival arenas. Last year it was a complete sell-out and it is expected to be just as popular in 2013 when the organisers will add Dodgeball to the list of attractions. The 2012 event attracted 300 teams (200 rugby and 100 netball), involving 5,000 players over 19 different competitions.